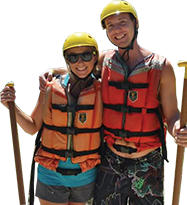 You get everything you want in California whitewater rafting with three forks of the American River to choose from, ranging from mild to wild! 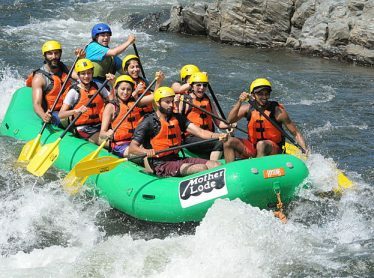 See for yourself why we have the most popular rafting trips in the state. 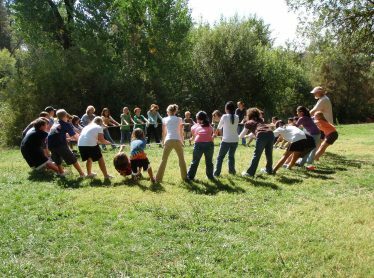 The banks of the American River are the perfect place for a retreat or day of team building. We work with corporate teams, school and youth groups and sports teams. Anyone looking for a memorable experience in the outdoors. Looking for some off water activities? 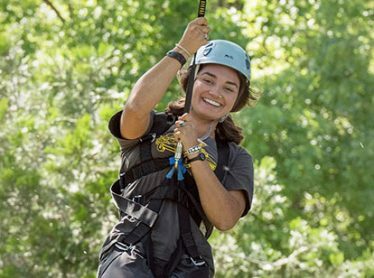 Then consider spending a couple of hours on our ropes course and zipline. Participants will be flying down wires, climbing up trees, leaping for trapeze bars, and balancing on beams all while being high off the ground. 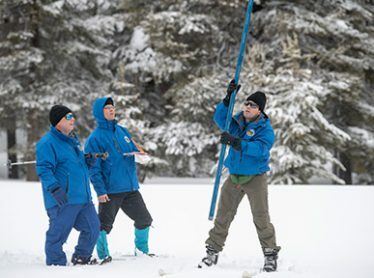 If you like learning and want to gain a deeper connection and appreciation for the great outdoors, you can’t miss our outdoor education programs. 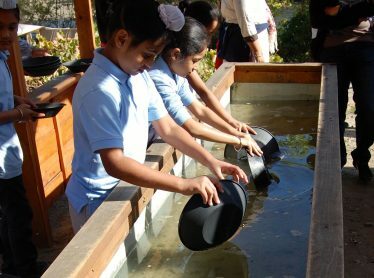 Great for school field trips and class retreats, we offer customized trips from a half-day to a whole week in duration. 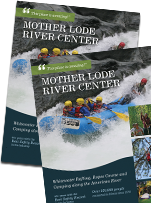 Mother Lode River Center is located along the South Fork American River in Northern California. One hour from Sacramento and three hours from the Bay Area. Camping the way you want. 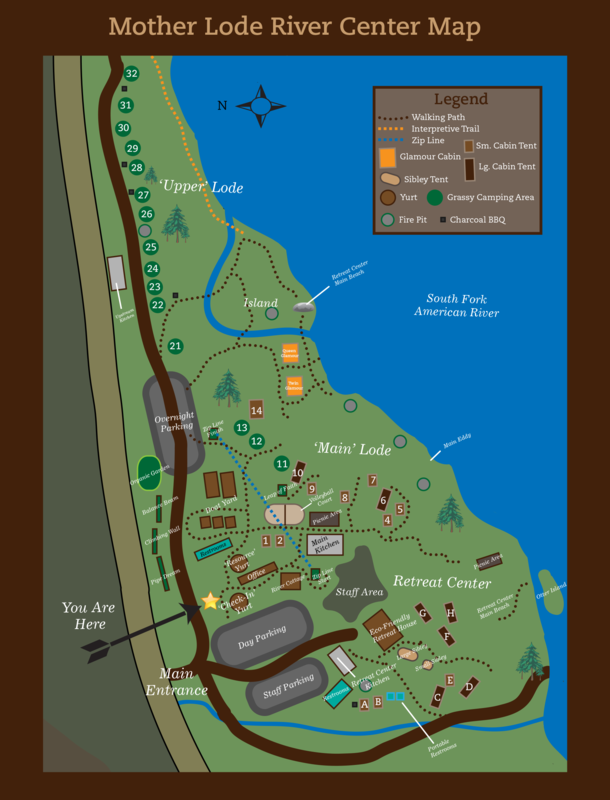 Tents, Glamour Camping, Retreat House – it’s your choice.